West Bengal Joint Entrance Examinations Board (WBJEEB) has opened the application correction facility of WBJEE 2018 today, on January 26. Candidates can make the required changes in WBJEE application form 2018 till January 28. Only those candidates can make changes/corrections in WBJEE 2018 who have filled in the application form within the given time frame and paid the application fee before the last date. In order to make corrections in WBJEE 2018 application form, candidates need to log in to the application portal through the link below by entering their WBJEE application number and password and can make changes by using the edit option. 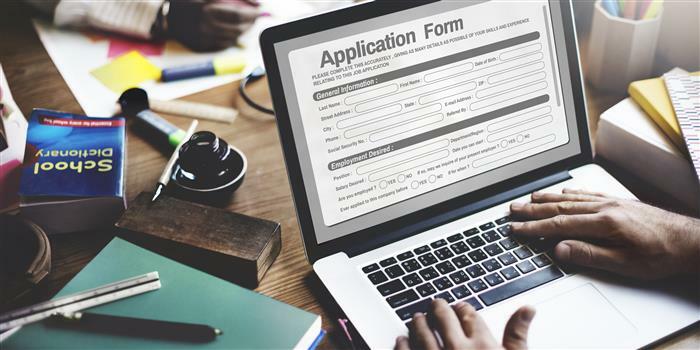 However, candidates can not change every particular in the application form. Candidates can make changes in most of the details except the primary (Registration) particulars like Name, Father’s Name, Mother’s Name, Gender and Date of Birth. All the corrections have to be made online. WBJEE Board will not entertain any correction request at any cost. Registered candidates must note that the facility will be available only for 3 days, so they must do it in advance and not just wait for the last day to arrive. This will prevent them from any unnecessary hassle. The admit card of WBJEE 2018 will be available in online mode on April 12, while the state level entrance test will be held on April 22. Mathematics (Paper I) of WBJEE 2018 will be conducted from 11 am to 1 pm on April 22, while Physics and Chemistry Paper (Paper II) will be held as a combined paper from 2 pm to 4 pm on the same day. The application form of WBJEE 2018 was available in online mode from December 19 to January 19, 2018. The result of WBJEE 2018 will be declared by WBJEEB in online mode on June 5. In order to check their result, candidates have to enter their application number and password. WBJEEB conducts WBJEE every year for admission to B.Tech/B.E. programmes and Architecture courses in Universities, Govt. Colleges and Self Financed Institutes in the State. Over 1.27 lakh candidates apply for WBJEE every year for admission to engineering/architecture programmes across the participating institutes.